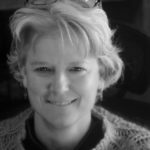 Elizabeth has worked for many years in philanthropy, raising resources for arts and conservation organizations, including as vice-president for the prestigious Telluride Film Festival. She names Barry Jenkins (a fellow Telluride staffer) as her favorite director. 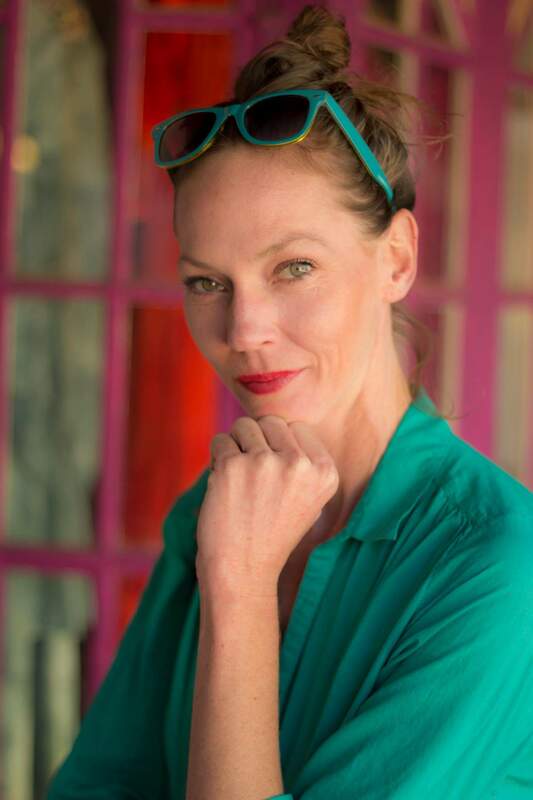 While studying documentary filmmaking and music composition at the College of Santa Fe, she had the privilege of coordinating the Girls Film School, a two-week residential filmmaking program for high school girls. Elizabeth’s background includes managing special events, securing corporate sponsorships and individual major gifts, coordinating volunteers, and writing grant proposals. She has spent her adult life in the Rocky Mountain West: from the cold country of Montana, to the red rocks of Colorado, to the high desert of Santa Fe. When not out hiking with her beloved dog Skye, you can find her in a movie theatre or binge watching the latest critically acclaimed cable series.